are you freely able to change the camo to other tanks in the nation you select? 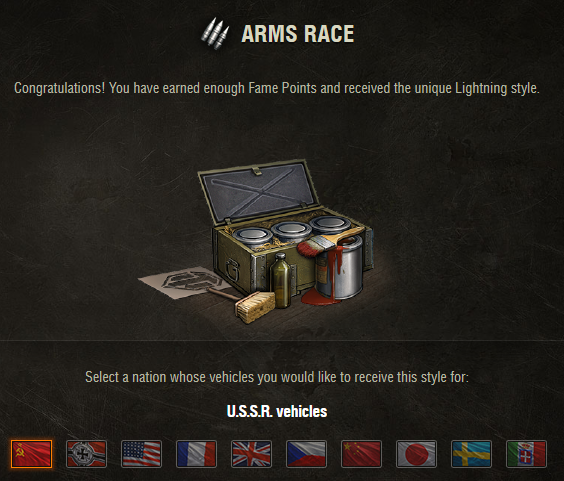 Nope, once you get it for nation X, it will only work on the tier 10's of nation X. Not the other Y, and Z nations. Do these give any camo bonus?